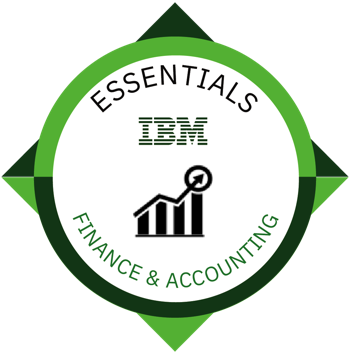 Able to apply Finance and Accounting knowledge when delivering IBM Services using IBM assets, methods and engagement practices. The Finance and Accounting area focuses on design and operate scalable, cost effective end-to-end finance operations augmented with best practices, analytics and cognitive technologies with accountability for achieving business outcomes. Demonstrated basic knowledge of all the three domains of Finance and Accounting process, assets, methods and engagement practices. The practitioner exhibits inter-connection among them and their contribution to the Financial Reporting.